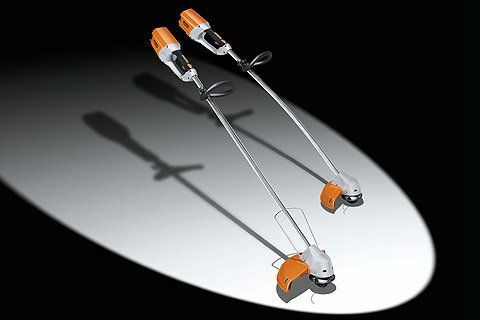 The STIHL FSA 85 cordless trimmer with Lithium-Ion battery power comes equipped with innovative features like a 14" cutting guard for a larger cutting path, straight shaft for improved reach, an adjustable speed trigger switch which allows operators to control the cutting speed around delicate plantings and a front protection guard for close trimming around fences and trees. 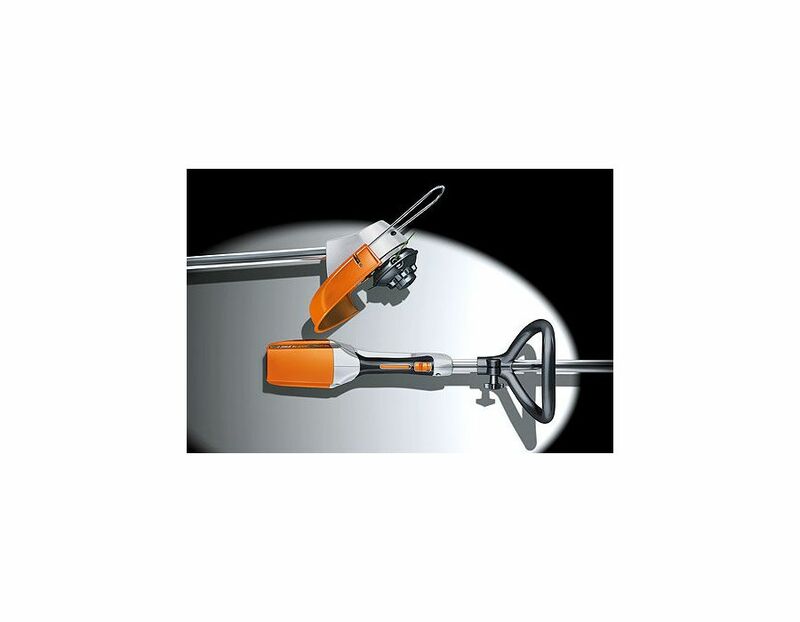 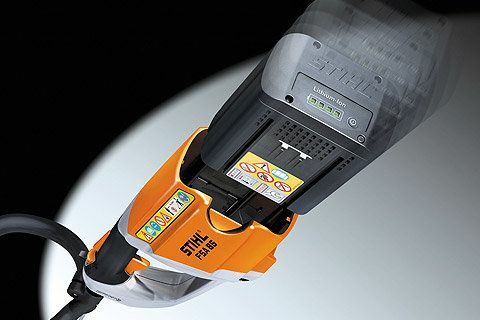 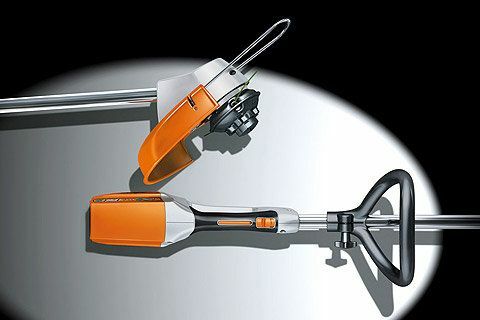 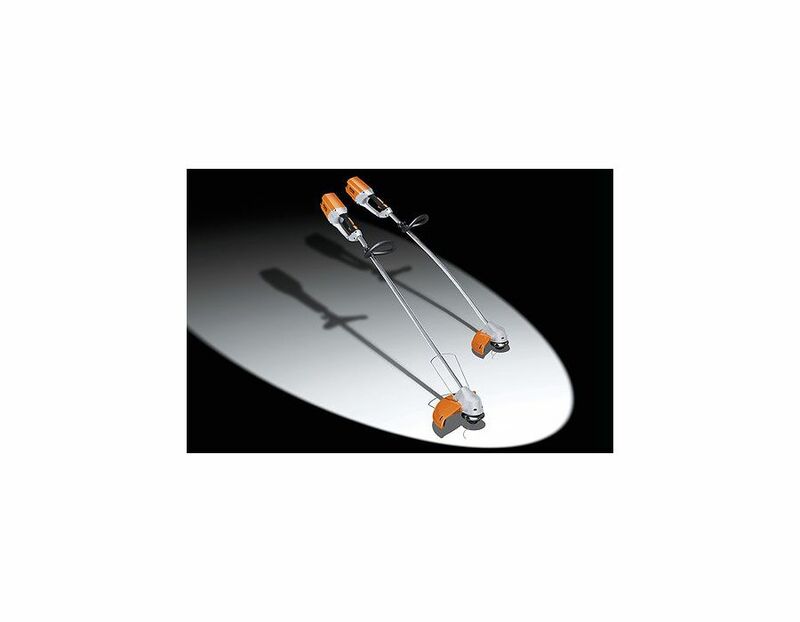 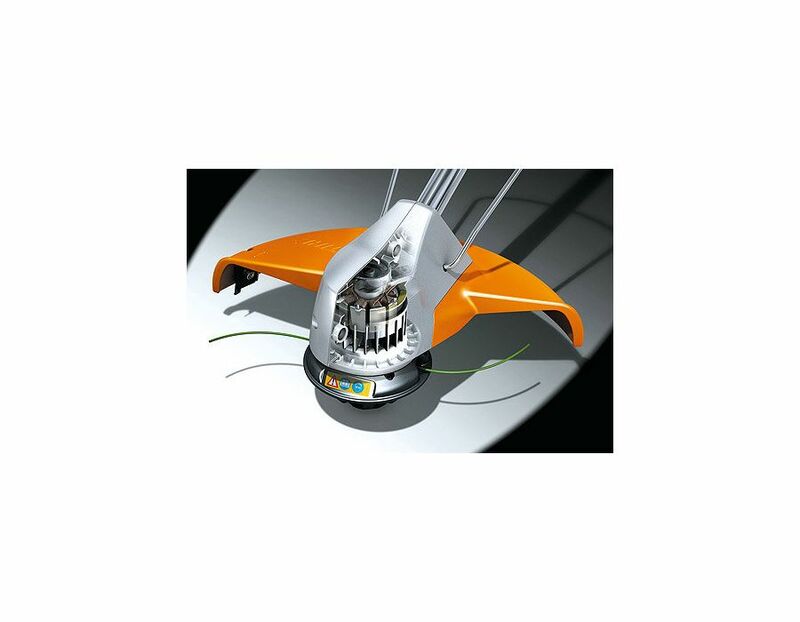 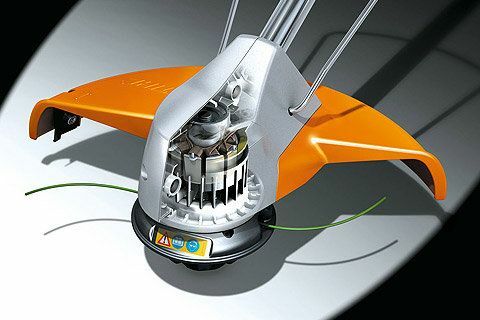 The high cutting speeds of the STIHL FSA 85 allow for more trimming in less time. 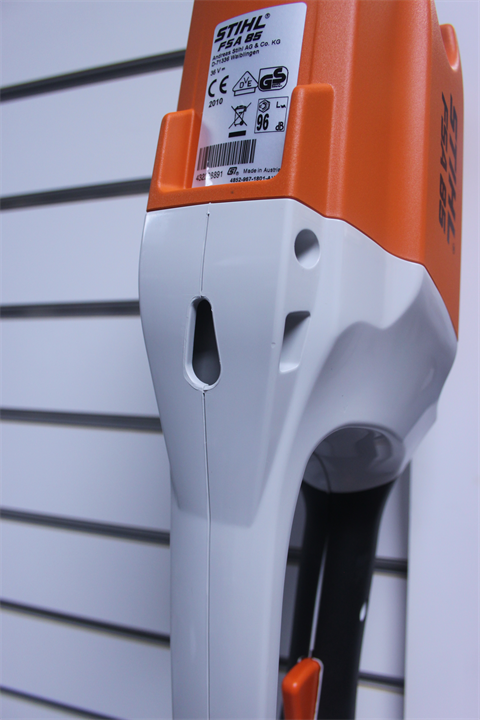 The battery runs at full speed until depleted with no gradual loss of power. 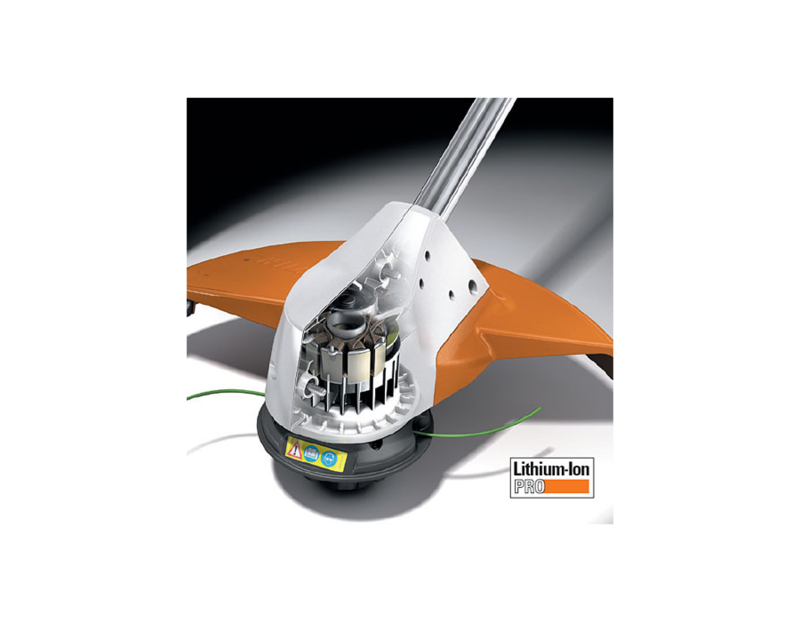 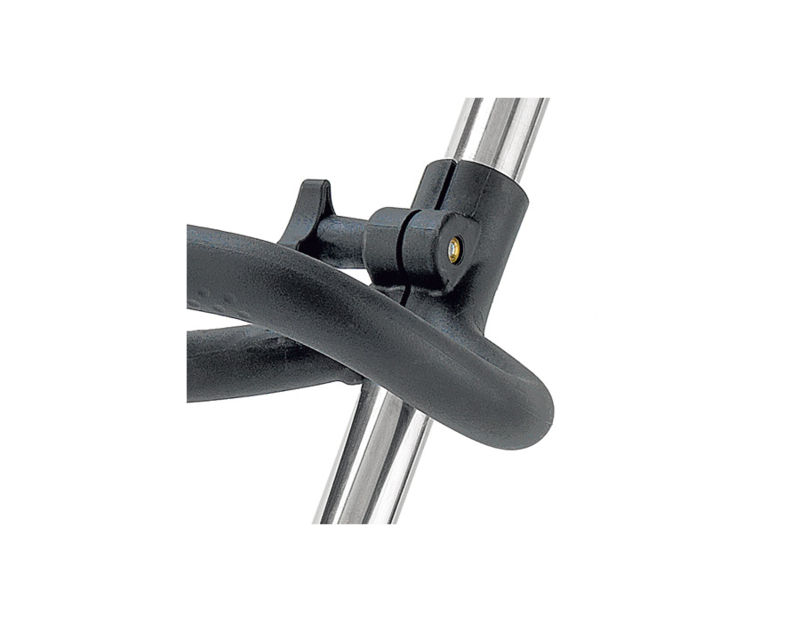 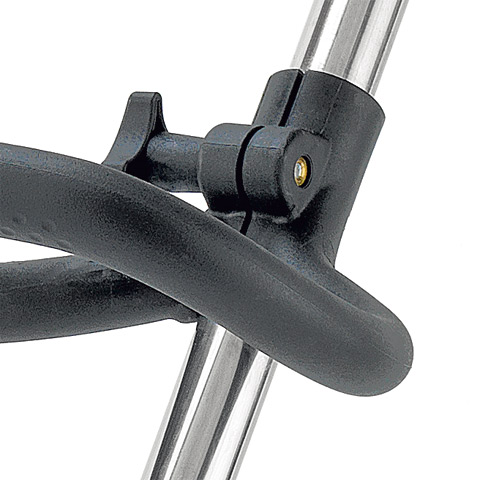 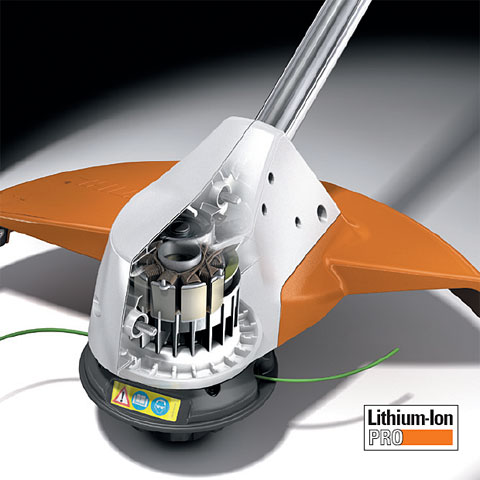 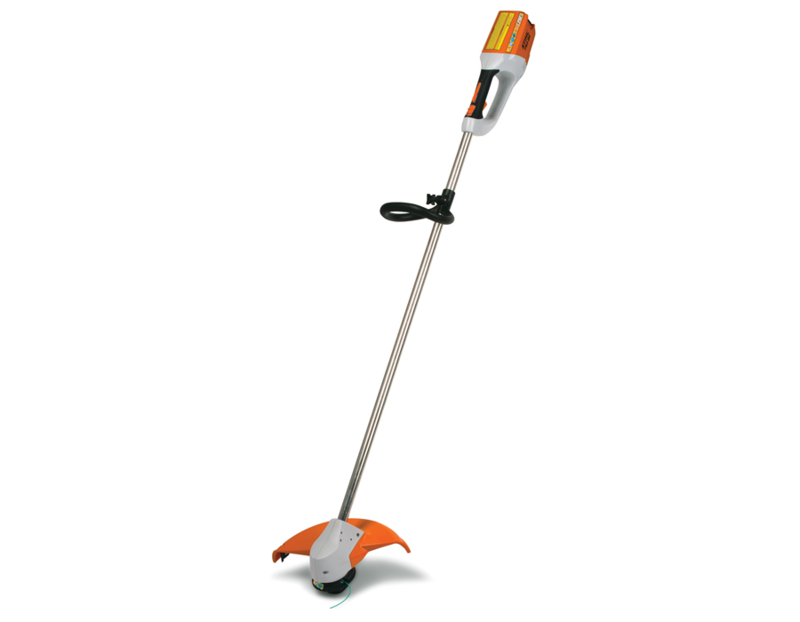 Lightweight and well balanced, it delivers excellent cutting performance and low vibration for easy operation. 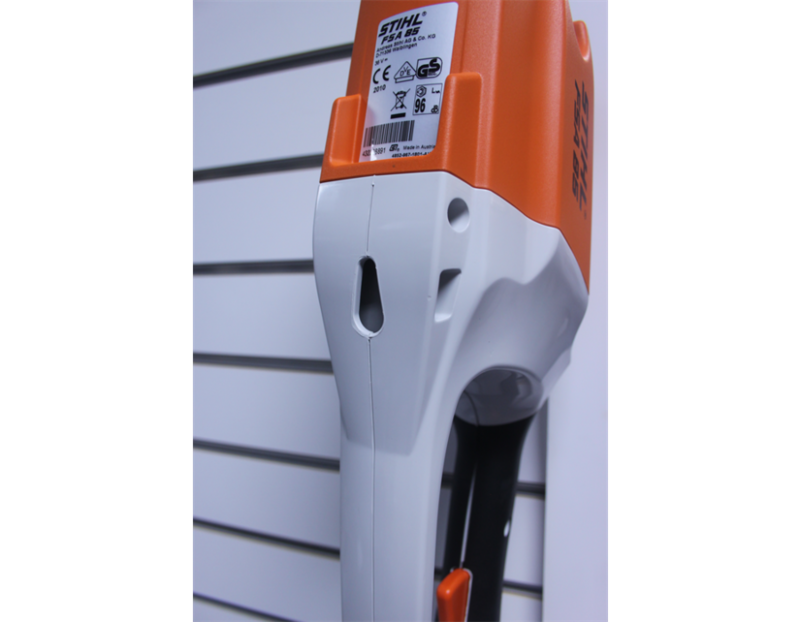 Run time on a single battery charge can vary and depends on the battery type, charge level, tool model, operating conditions, and the user's operating style. 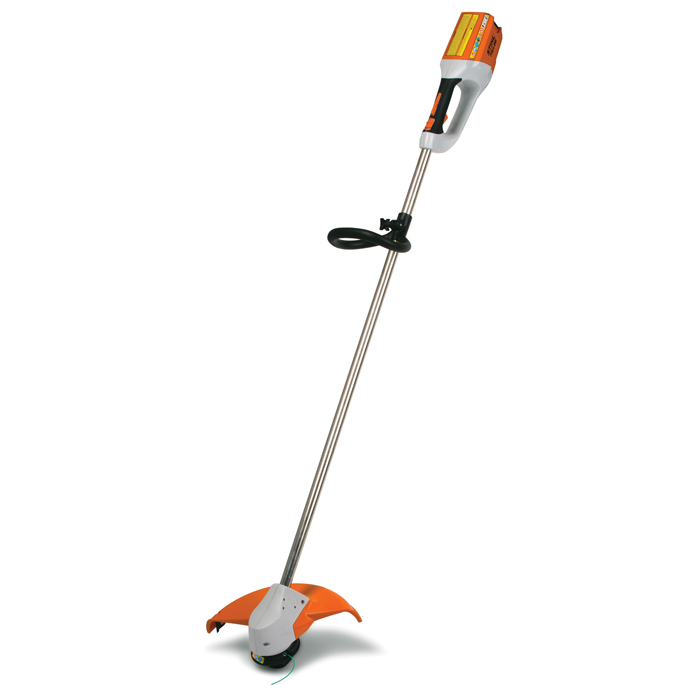 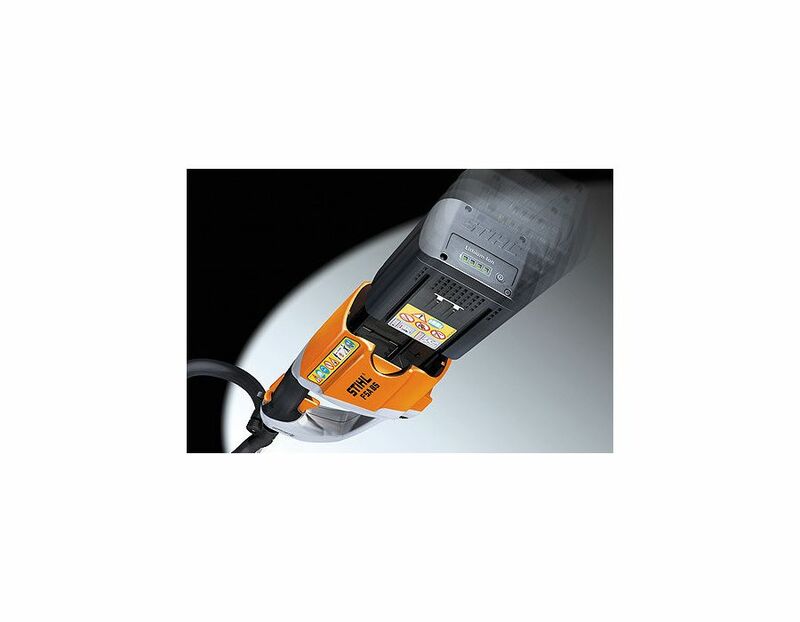 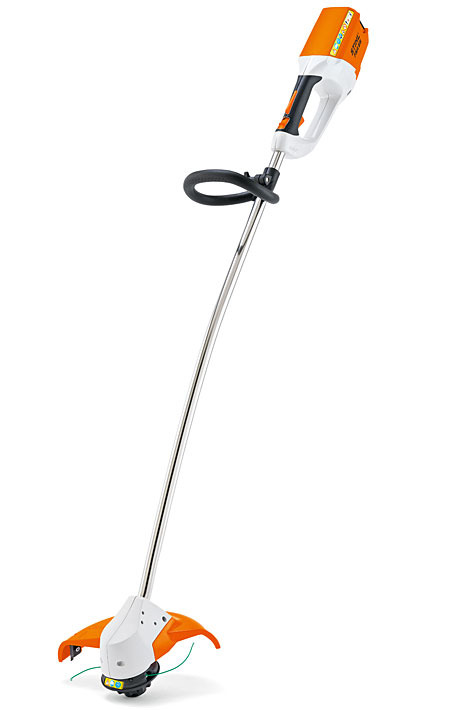 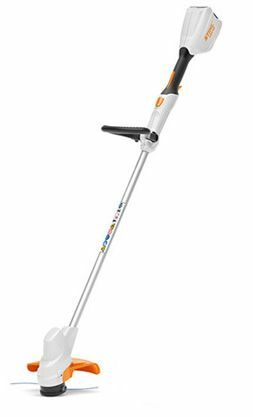 The STIHL FSA 85 Lithium-Ion Battery Powered Cordless Trimmer is available at Kooy Brothers Equipment Ltd. located at 1919 Wilson Avenue in Toronto, Ontario.